Judges 6:1-35 The Call of Gideon. Where was he when The Angel of the Lord found him? Why is this important? What does this mean for us? How does God’s instruction to Gideon change the way we see our own call? From Series: "The Book of Judges"
In Judges, we see what happens when God's people forsake Him and seek what is right IN THEIR OWN EYES. Even as Israel spirals into chaos, destruction, and sin, God pursues them by providing mediators who would point them to a GREATER MEDIATOR -- one who would not only judge but be judged in their place. 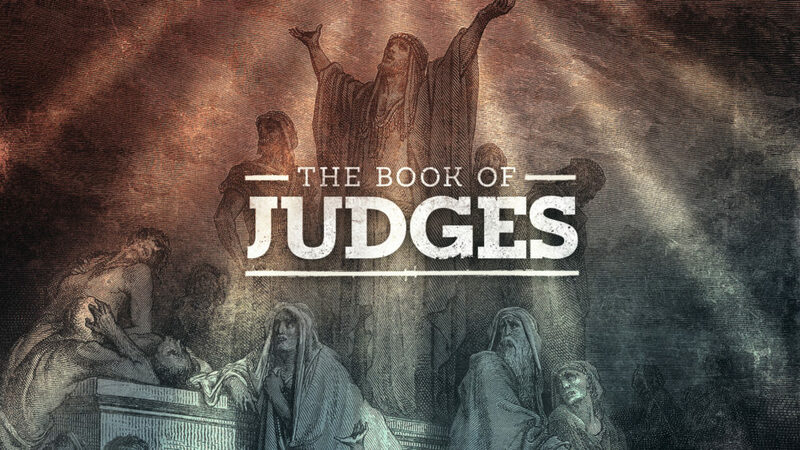 More From "The Book of Judges"